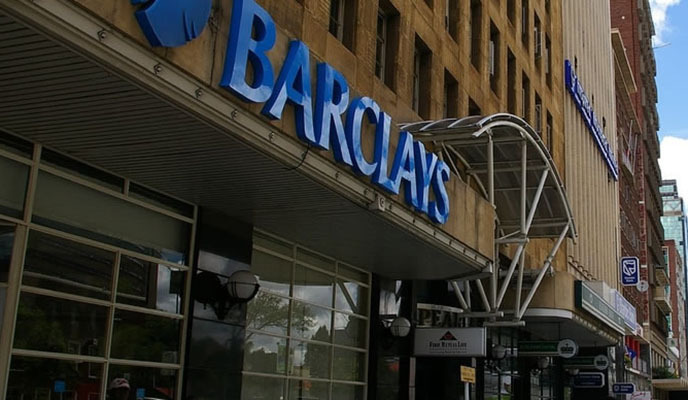 BARCLAYS Bank of Zimbabwe says its non-performing loans stood at 2,2% at the end of 2017, a reflection of a quality loan book, the bank's head of customer service and corporate affairs, Emily Nemapare, has said. Nemapare told NewsDay in emailed responses that Barclays' financial performance in 2017 was underpinned by strong support from its "valued customers and clients as well as a strong commitment on the part of all colleagues to execute the bank's long term strategy, even as the bank was going through a transition." "Non-performing loans at the end of the year stood at 2,2% which reflected a quality loan book. The bank has a strong balance sheet and is well capitalised at $88 million," she said. Banks have been battling to contain NPLs with the ratio hitting 20,45% in 2014 as companies and individuals struggled to repay money borrowed from banks. The Reserve Bank of Zimbabwe responded by setting up a special purpose vehicle, Zimbabwe Asset Management Company (Zamco), to buy bad debts from banks. As at December 31, Zamco had acquired NPLs amounting to $987 million. The central bank said the acquisitions of NPLs assisted banks to clean up their balance sheets so that they were better able to support the economy through the provision of credit. Nemapare said the bank continued to support the productive sector, particularly primary agriculture and secondary agricultural segments, securing $80 million at competitive rates for both segments as at the December 31, 2017. She said small to medium enterprises remained an essential sector in "our economy and we look forward to continuing to support them with on and off balance sheet structures which we plan to grow into the future."